iOS 7 is not yet released. Though there has been the designs and concepts implemented and still on developing phase. 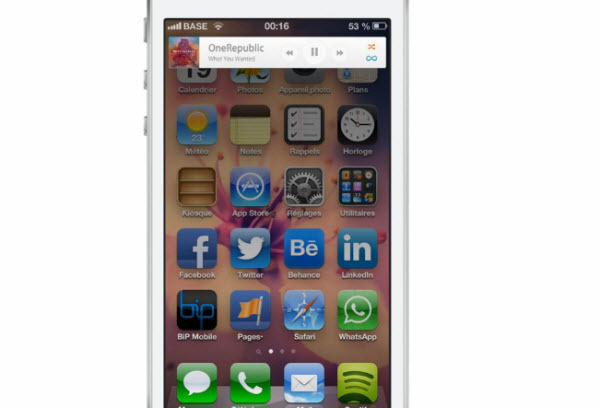 Here we found the video concept of iOS7 that has been designed reviewing thoughts of many peoples. This video concept is made by Mohamed Kerroudj. He is one of the concept designer for many products such as Google, Windows Phone and this one is clean and sleek concept for IOS7. In this concept, gestures has been modified and made easy to manage the home screen. Let have a look at the video concept for iOS7.